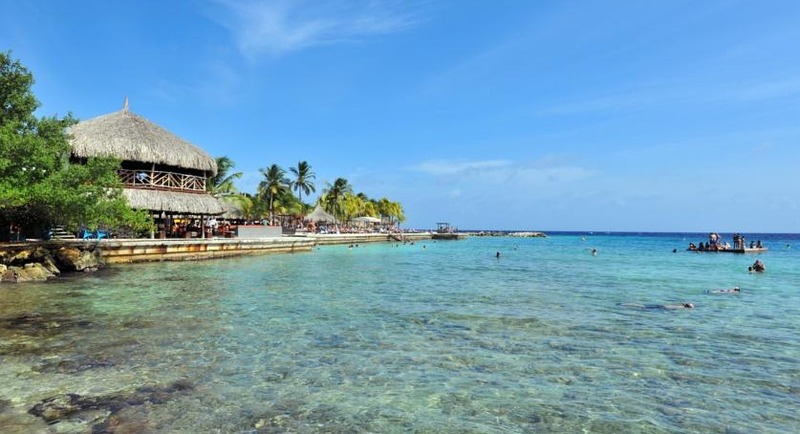 Offering spacious apartments and villas with views of the ocean and surrounding tropical gardens, this hotel in Curacao offers relaxing amenities and easy access to activities. Livingstone Jan Thiel Resort features a large outdoor pool with a children’s pool. The activities desk can provide arrangements for a variety of tours and activities, including scenic mountain bike tours. The Jan Thiel Livingstone’s colonial-style restaurant serves breakfast, lunch and dinner. Guests can relax in the evening with a refreshing cocktail beside the pool or at the hotel bar. Fly into Curacao International Airport (CUR), Willemstad, Curacao. Livingstone Jan Thiel Resort is located about 30 minutes from the airport. Visit Livingstone Jan Thiel Resort’s website for more information.